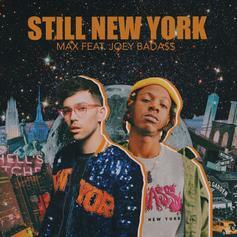 Joey Bada$$ Joins Max On "Still New York"
Max recruits Joey Bada$$ on "Still New York." 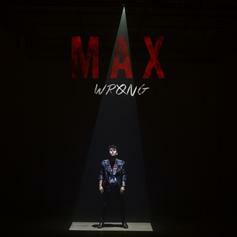 MAX and Lil Uzi Vert connect on "Wrong." Check out Jared Evan's new video for "Sadie" featuring Max. 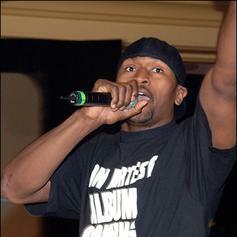 Check out Go Loco, the latest track from Ron Artest, featuring Fat Joe, B-Real, Lenny, Max, Taz & George Lopez which dropped on Wednesday, March 16th, 2011.